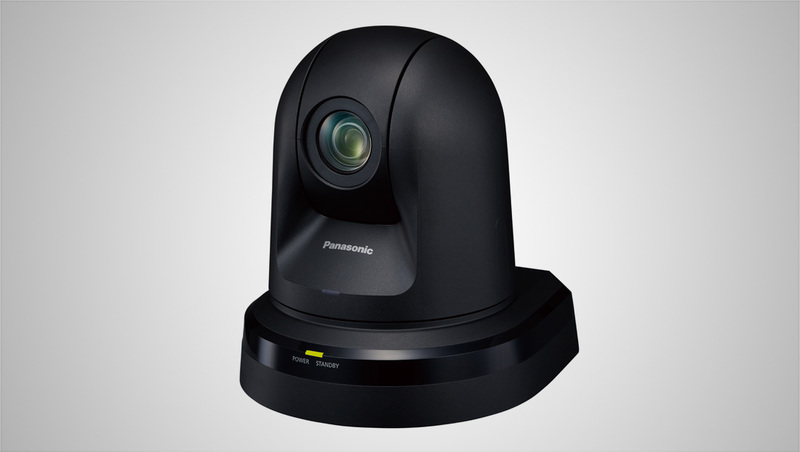 Panasonic System Solutions has announced the AW-HE42 full HD PTZ camera with a wide range of interfaces including 3G-SDI, HDMI and IP. This new, cost-effective integrated PTZ offers significant improvements in lensing, stabilization and interfacing versus prior Panasonic models in this class. The HE42 features a 1080p FHD output, a wide horizontal viewing angle of 65.1 degrees, a 20X optical zoom and 30X i.Zoom. Equipped with a 1/2.3-type FHD MOS sensor, the HE42 provides an increased number of interfaces, including 3G-SDI, HDMI, IP — facilitating streaming and NDI and HX support with separate purchase from Vizrt and NewTek — and genlock for camera matching in live production. 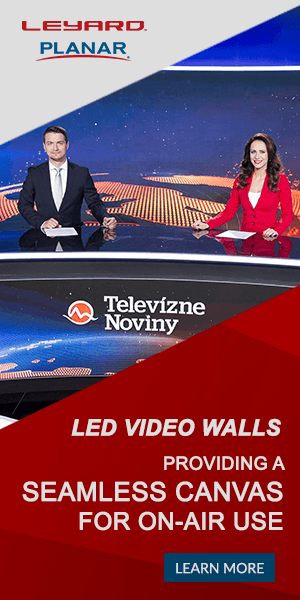 An optical image stabilizer ensures that vibrations of the mounted surface caused by doors opening and closing, audio systems and other installed equipment are automatically corrected. The HE42 is designed to produce high-quality video and precise control and movement for demanding remote production and IMAG uses. It is ideal for conference rooms, events, staging, distance learning and houses of worship.